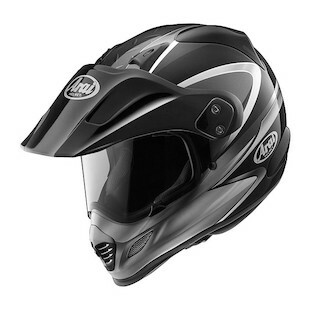 As of today - 12/7 - the Arai XD-3 Luster Adventure Touring Helmet just Went on sale $200 off. We have a bunch of them in most colors and sizes - they will go fast. We are also shipping The Arai XD-3 Luster's for Free. Check out this video we did on the XD-3 helmet for a demo of what makes the XD-3 the pinnacle Adv / Hybrid Lid. Yes, that's me. Yes its my helmet. I am a fan of this one.